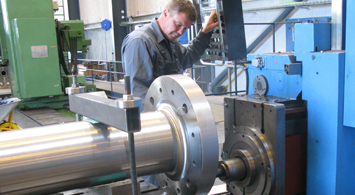 MarineShaft is among the leading companies when it comes to manufacturing of propeller shafts and rudder stocks. 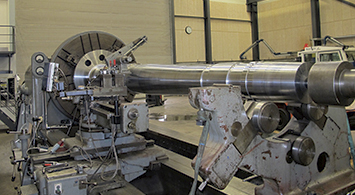 Our flexible organization makes us capable of switching production at a very short notice, so new propeller shafts and rudder stocks can often be manufactured in few days. Check out our video about manufacturing here.